It seems that everyone is doing it, writing that is. Just two weeks ago author, Jane Vaafusuaga launched two children’s books at Business Systems Limited, A gift for Ana and the Samoan version, O le meaalofa mo Ana. It is a beautiful story with colourful illustrations that will have children reaching for it from the bookshelves. Some of the best stories are simply ageless meaning that your age doesn’t affect your enjoyment. Then in the past week, we have heard that the Prime Minister, Tuilaepa Sa’ilele Malielegaoi is set to release Palemia A Memoir, written in collaboration with academic and renowned writer, Dr Peter Swain. 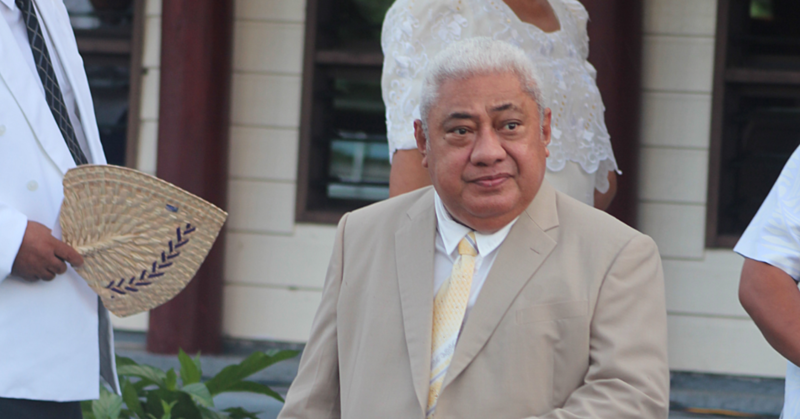 As well as following his life into the political arena and his place in history as a powerful Pacific leader, it is almost certain that there will be never-before-seen glimpses of the man who is a huge part of all our lives. And on today’s front page, is a wonderful story in itself about the reason for yet another book – written by Faumuina Manu Samuelu, O Le Tofa Tatala Part 1 which hints tantalizingly that there will be a Part 2 in the offing. 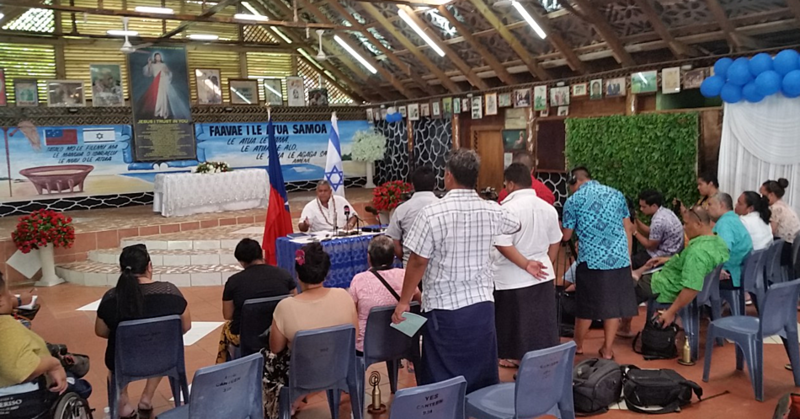 So what has brought about this almost flurry of publications in Samoa – a country which has for many years, been better known for its oral traditions? In fact, we have been more written about, than been known as writers ourselves. There have been some wonderful exceptions to this of course. Our own Gatoaitele Savea Sano Malifa, Maualaivao Albert Wendt, Papalii Momoe Malietoa von Reiche, Ruperake Petaia, Lani Wendt Young and Sia Figiel are just a few of the talented writers and poets who have painted authentic pictures of Samoa and Samoans through the words they have put to paper. But back to O le Tofa Tatala Part 1 and the author Faumuina. His book he said was inspired by his curiosity about the stories his father was always telling the village chiefs but did not share with him at the time. However he did leave him a book with enough information to start him on a journey of research, to talk to and interview others who had the knowledge and were able to explain some of the things that are important in our country. In the next month, the Samoa Observer with the support of Samoa Stationery and Book and Eveni will begin our sixth annual Short Story competition in both English and Samoan for primary, secondary and tertiary students in Upolu and Savaii. This initiative is the small part that we can play in encouraging and promoting literacy to support the efforts of teachers and lecturers. The Samoa Observer with support from a number of sponsors, also hosts a regional Pacific Short Story competition named for the noted Scottish writer Tusitala (Robert Louis Stevenson). Already a book has been published, Our Heritage the Ocean, and this year a second collection is due out in the next few months. And while we hope that the traditions of oral storytelling will remain strong, we also love the idea of reading stories that matter long after the authors are no longer around to tell them.